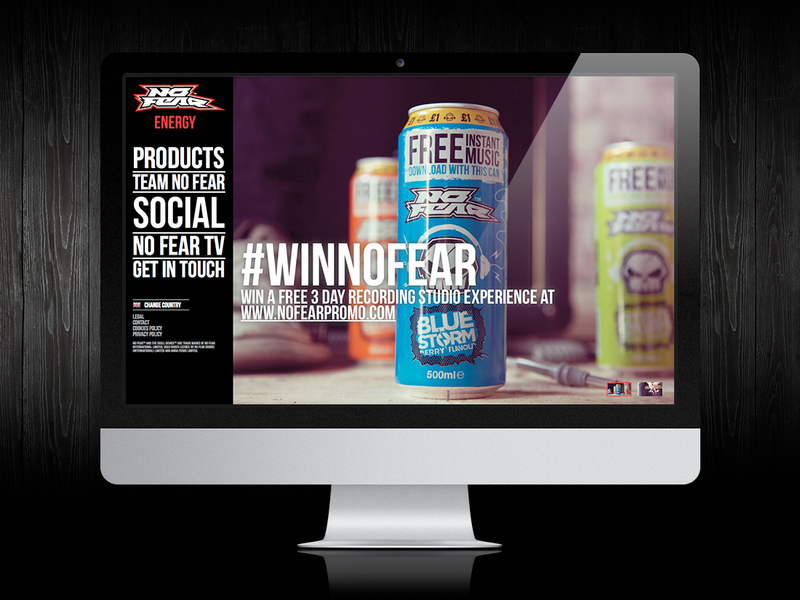 Fully responsive website re-design for No Fear drinks, bringing their online presence inline with their retail offering. 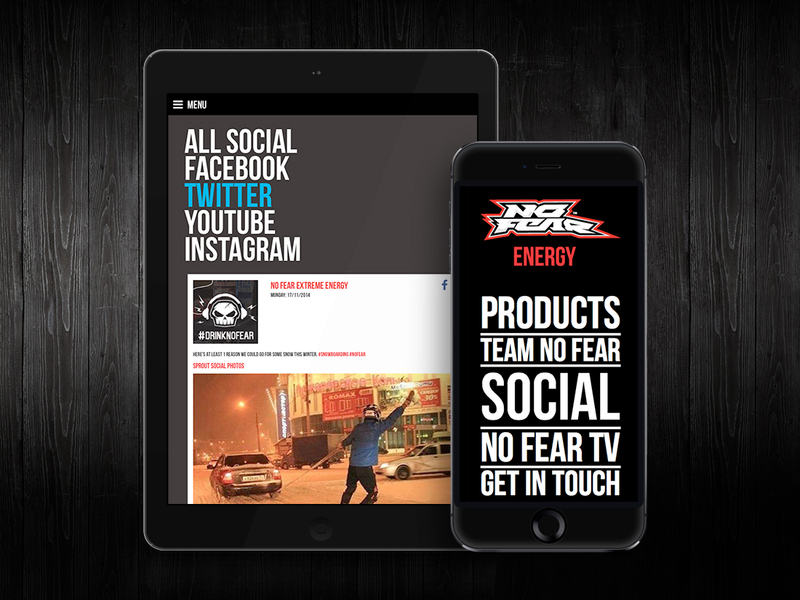 Fully integrated with the No Fear social media channels, a key factor in their marketing strategy. 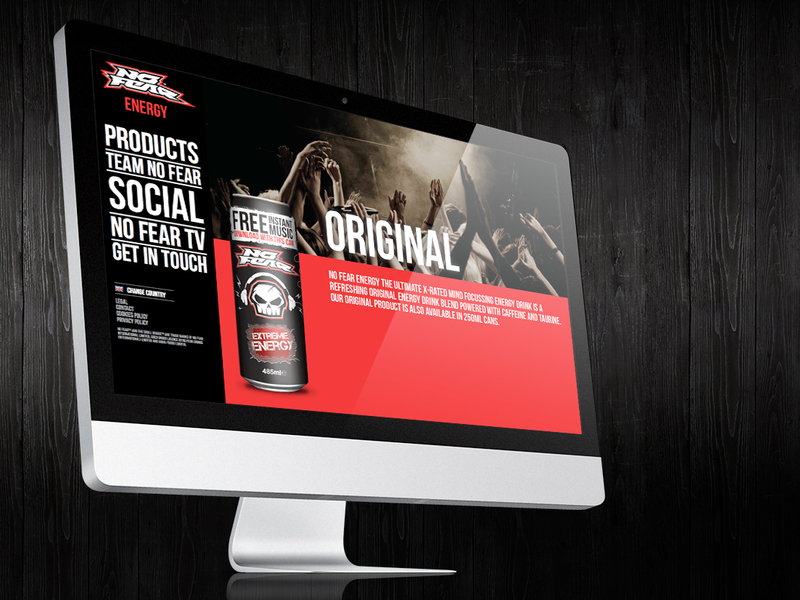 A more refined & simplified look was designed resulting in a clean and intuitive user experience.